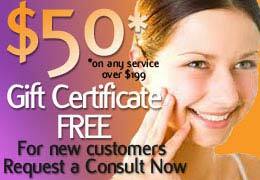 New Customer Special – Botox $199, Radiesse 1.5mL Only $500! Not seeing yourself in the mirror any more? As we age, not only does our skin change, but the face behind the skin loses both subcutaneous fat, collagen (structural protein), and even bone density. This reduces the amount of volume, leaving our faces with a drooping or sagging look. 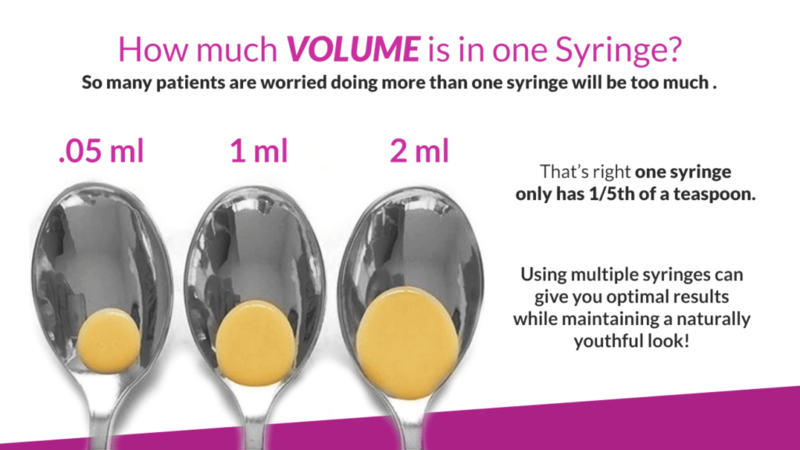 There is no way of preventing the loss of volume, but there is a way to combat it — dermal fillers. BOTOX Cosmetic is a high performing wrinkle reducer to eliminate lines and facial wrinkles with visible results. The American Society for Aesthetic Plastic Surgery ranked BOTOX Cosmetic as the most popular physician-administered aesthetic procedure in the United States for the fourth year in a row (surgical and non-surgical combined). The treatments help revitalize your appearance and take away that older, tired look. Botox injections in Palm Beach Gardens are performed by our expert BOTOX injector. They are a convenient way for women and men to enhance their appearance without undergoing surgery. Botox is now used regularly by millions of people for facial wrinkles including frown lines, forehead wrinkles, crows feet, eye wrinkles and mouth wrinkles.